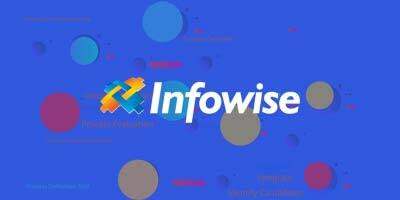 Ever since I have been using Infowise Ultimate Forms I have really appreciated the many incremental improvements that have been added to the platform. I sometimes get frustrated with other SharePoint related tools that don’t seem to improve or evolve. There is so much depth to the overall functionality that I never feel that I have discovered everything that I can do. All these updates are useful, but the release of the new Form Designer functionality is a game changer. Laying out your web form is the very first thing that is done after creating the SharePoint fields for the list. It is very important to have the ability to control the appearance of your form easily but also with the ability to customize the form in many ways. The first thing to know is that none of the functionality that you already know will be removed. You can still apply settings using “Tabs and Tab Permissions”, “Advanced Column Permissions”, “View Permissions”, “Column Validation” and “Default Values and Dynamic Rules”. Form Designer incorporates this functionality all into one form design screen. This begs the question, “What should my approach to using this new tool”? Because this functionality is a major change and the approach is so different, it is best to practice with the new tool to get accustomed to the settings and functionality. If you usually use Classic List View, you should adapt to use Modern List View for any forms with which you want to use the new Form Designer. These tools are intended to work seamlessly with this new UI. 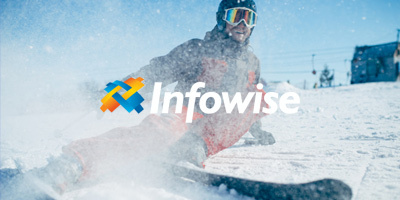 If you have any smaller projects coming up in your SharePoint environment, use that as your opportunity to challenge yourself to begin use of the new Form Designer. All List Columns and Form Controls appear in the left navigation. You can drag and drop controls from this part of the interface directly onto your form in the middle of the screen. Learn how to use the Form Controls by adding each type and trying different settings and placements. The Container control is critically important to the overall functionality. For those familiar with using nested HTML tables, the concept is similar. You may nest multiple containers with each other cascading down as far as necessary. Within each container, you can set the number of columns allowing your forms to be set up in grids appearing exactly the way that you want. Styles are easier than ever to incorporate into your forms. Each Form Control can be set to use its own style attributes. These styles allow for precise configuration of the overall look of the form. Styles can include any type of standard CSS attributes including borders, colors, padding, alignment or anything else that you want. The Form Design work area updates to show you the exact appearance of your form as you make updates. This makes it easier than ever to understand how settings change the form. You can click on the Preview button at any time to see how the form will look on different devices including PC, tablet or phone. In the Right Navigation you will be able to find all the context-specific settings which apply to whichever form control is currently selected. These settings allow for configuration of all necessary granular settings including validation, defaults and look and feel settings. 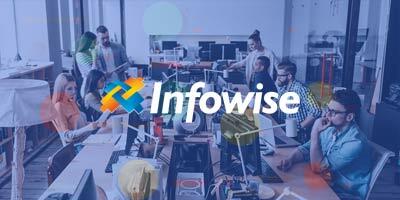 For Infowise, the new Form Designer will be getting a lot of attention and updates. You should begin to practice using these tools to take advantage of the best features of the platform. We’ll be continuing to make updates and provide more information on this great new toolset on a regular basis. We’re very interested to hear from you, so please provide feedback to let us know how it goes!